Dear Reader,If there is one single idea I can give you, it’s the discipline of focusing on cash flow, rather than capital appreciation. It’s not just being disciplined about it, but enthusiastically excited about receiving checks in the mail or regular ACH deposits in your checking account from your investments. It’s a combination of cutting spending and focusing on increasing your income through multiple streams, not just your core work (active income). It means living a life that allows you to do what you want to do because your lifestyle is paid for by your cash-gushing investments. class=”highlight”>If you’ve ever speculated with a lot of money, meaning more than you should have, imagine if that money would have been put into something that sent you a check to cash month after month for the rest of your life. Don’t get me wrong, I LOVE speculating and partnering with entrepreneurs for new businesses. Much of my passion is for investing in the creation of businesses that offer up the reward of profits, but that has to be limited or you’re just a gambler. Right now, you have the opportunity to safely generate about a 9% yield in an investment opportunity that would have only been available to accredited investors or large institutions and private equity investors a decade ago. Thanks to crowdfunding, some great opportunities have presented themselves to us. Real estate investing is highly recommended as a portfolio diversifier. It’s great for consistent, reliable, lifetime income. Income Recommendation: FundRise.com, empowering people from all walks of life to invest in million-dollar deals without writing million-dollar checks. By eliminating the roadblocks to real estate investing, FundRise makes the process a breeze. After signing up, providing some basic information, and funding your account, FundRise will provide you with a portfolio filled with dozens of real estate projects. Each one is carefully handpicked and proactively developed with the goal of growing your income. The returns, both annualized and cumulative, have been quite impressive. 2018 is a perfect example: in a year when the S&P 500 fell 6.24%, the typical FundRise investor gained 9.11%. 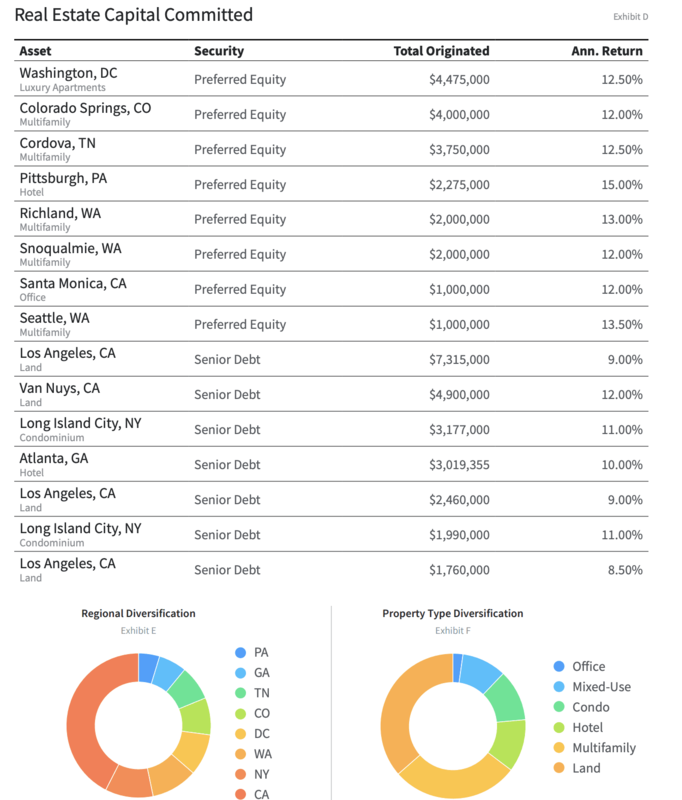 Talk about a great portfolio diversifier and stock market hedge – this is what real estate investing is supposed to be! 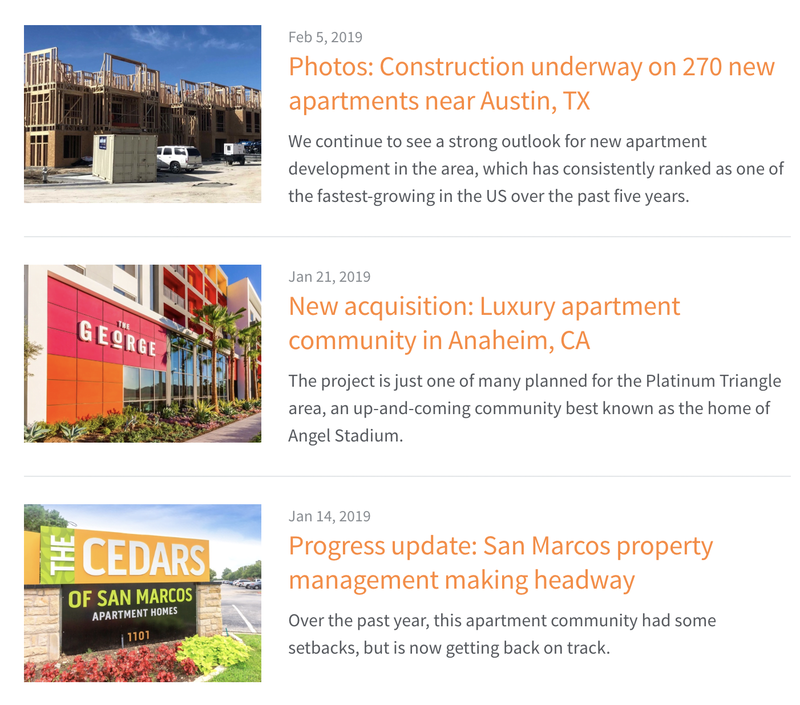 The traditional real estate industry isn’t exactly ecstatic about FundRise’s disruptive impact, but that’s perfectly fine with CEO Ben Miller, who is literally on a mission to revolutionize real estate investing as we know it. With 19 years of experience in traditional real estate, Ben was ready to make a change – and he’s shaking up the whole industry with FundRise. Observing the fallout of the real estate bubble and the ensuing financial crisis, Ben Miller saw that “decisions are often driven by an institutional bias towards what’s safe and easily sellable, not necessarily what’s right for the location or consumer.” Bothered and driven by this, Ben co-founded FundRise on the principle that the ordinary investor deserves better guidance, advocacy, and transparency. With a minimum of only $500 for their starter portfolio and a free upgrade to an advanced plan, FundRise is empowering individual investors with private market opportunities that are usually not available to them. From millennials to retirees seeking extra investment income, Ben Miller and FundRise are democratizing real estate investing – whether the old guard likes it or not. FundRise is constantly looking for new ways to maximize real estate profits. One example of this would be the Qualified Opportunity Zone program, which is part of the Tax Cuts and Jobs Act: this program encourages long-term investments in under-served communities through tax incentives. Through the program, real estate investors selling a property can defer paying capital gains taxes until December 31, 2026 if they reinvest the profits in funds that target Opportunity Zones. Moreover, they can reduce the tax payments by up to 15% and pay as little as zero taxes on potential profits from an Opportunity Fund if the investment is held for 10 years. Enabling easy access to Opportunity Zone investing is just another way that FundRise is unlocking a whole new world of real estate profits. The previously closed circle of real estate investing is now open to the public, and FundRise is making it happen. This sort of real estate investing has been around forever, but prior to a few years ago, it was exclusive to the rich. In my opinion, access to these types of high-quality real estate investments and strategies is one of the best ways to get started with a new mindset that focuses on investing in things that actually make you money! Mimicking the investors you want to become is something I’ve used in both business and investing. Consider becoming a FundRise.com investor. P.S. : I only invest in the suggestions in this letter. I have ZERO financial ties to FundRise.com, which is a private company.